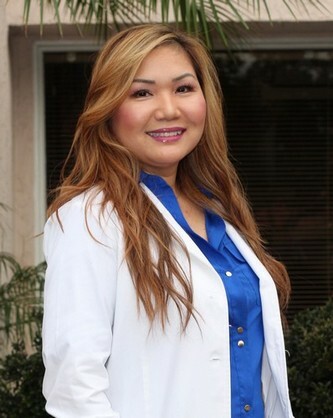 Leanh has over 20 years of experience in private practices and 12 years in academia as a clinical professor at the USC School of Dentistry. 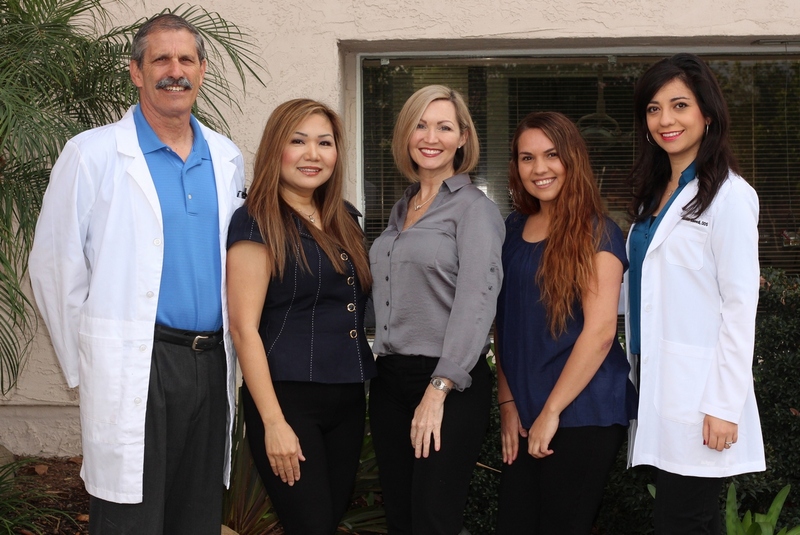 Leanh, who specializes in periodontal practice has, over the years, been consistently recognized for her gentle clinical skills, injections administration, treatment of moderate to severe gum disease, and being absolutely thorough. Leanh also has an extremely high success rate of restoring patient's gums to full health, which stems from her in-depth knowledge and clinical expertise. She is well versed in periodontal health and has the ability to educate and motivate patients to achieve optimal oral health. In her spare time, she enjoys yoga, archery, playing piano and raising her two children. Leanh earned a BS in Dental Hygiene at the USC School of Dentistry and a BS in Biology from UCI. Toni has been a Registered Dental Assistant for 23 years and has worked with the Center for Oral Health and Prosthetics for over 5 years. 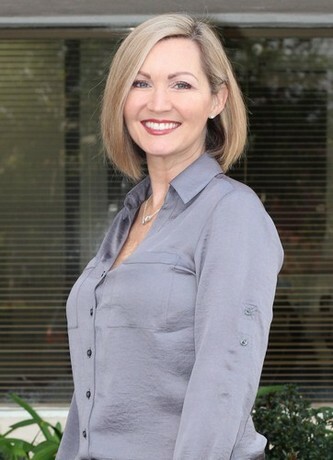 She has received her Registered Dental Assistant license from the Dental Board of California in 1995 after completing technical training and formal education from Riverside Community College. Toni’s career includes work in Inland Empire California for 5 years, Maui Hawaii for 7 years, and San Diego for 11 years. She is also CPR certified. 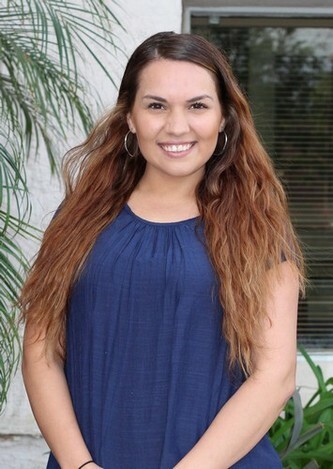 Claudia is born and raised in Lemon Grove and has been working in administrative support, customer service, and Office Management since 2012. Claudia also has her CPR certification while attending UC Merced. She is very social and compassionate towards others and is dedicated to patient care. Prior to giving birth to her son, Izaac, Claudia served time volunteering at Grossmont Hospital.